Anazao Fitness Gear by AccuFitness delivers top notch equipment that I trust in my journey teaching people how to do what they love harder, faster, stronger and longer. Their standard of excellence is what I rely on to give my clients the tools to unleash their potential. Safety and quality are paramount in my world. That’s why they are the Official makers of the Stop Chasing Pain Rotation Training Kits. Power lives in the transverse plane. 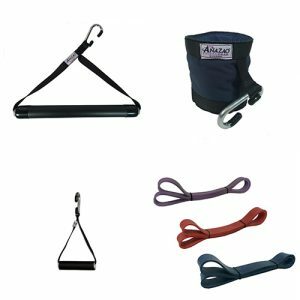 The Anazao Fitness Gear Stop Chasing Pain Kit and accessories will help you harness it like never before. 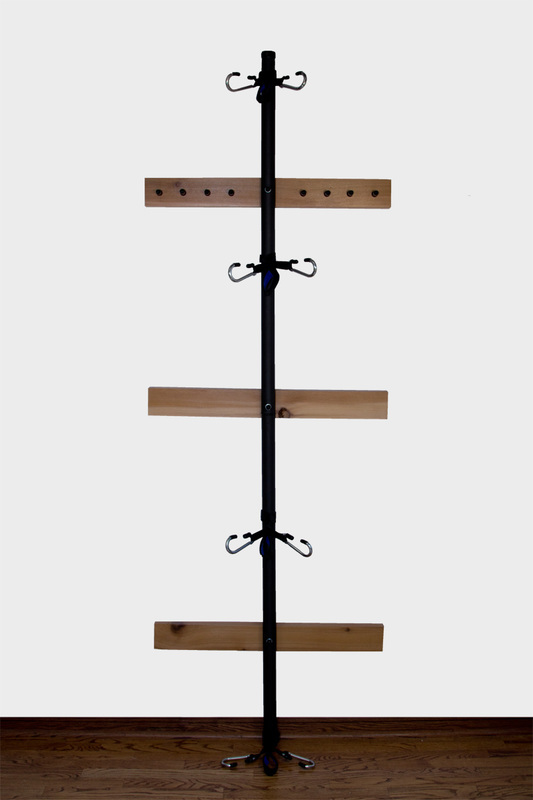 The Stop Chasing Pain 17″ Bar allows you to change grip angles and spacing for variable patterns. 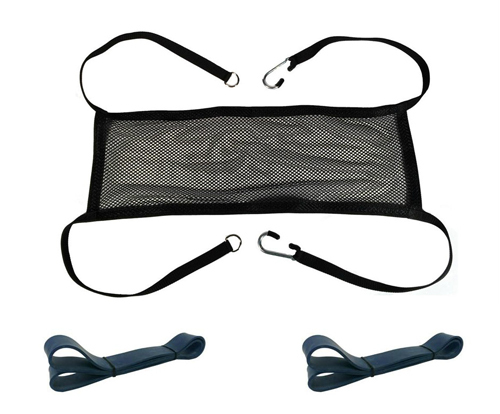 Add the ultimate Stop Chasing Pain Mesh Harness that comes with 2 blue flat resistance bands. 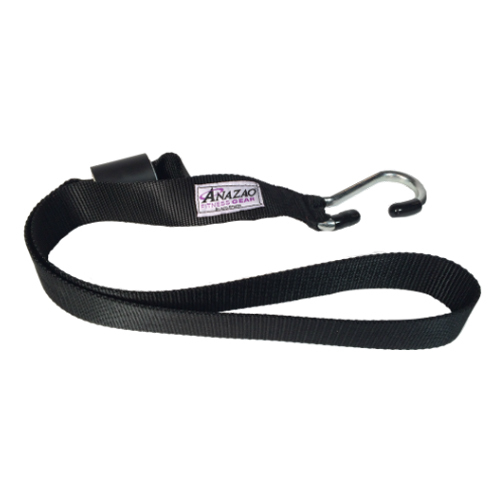 Use your Anazao Fitness Gear by AccuFitness virtually anywhere with the Multi-Myo Flat Resistance Band Anchor Strap.